Wind instruments make some of the most powerful sounds the music world has ever encountered. People across the world have been playing this instrument in a variety of ways for years. From jazz to classical music, orchestras, and marching bands, the entertainment they’ve provided over the years is virtually limitless. 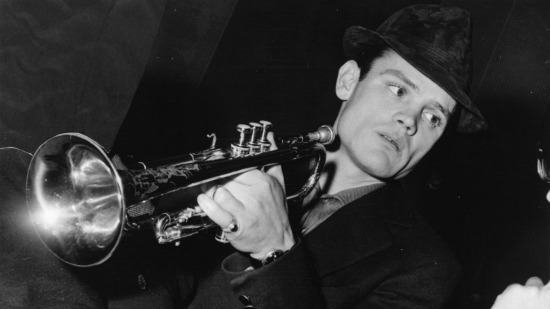 As a result, we’ve created this list of the best trumpet players of all time. Born in New Orleans in 1901, Louis Armstrong is among the most widely recognized names in the music industry. Best known for his abilities as a jazz musician, Armstrong also featured in films, one of which was “High Society” back in 1956. His career continued all the way through until he died in his early 70’s. 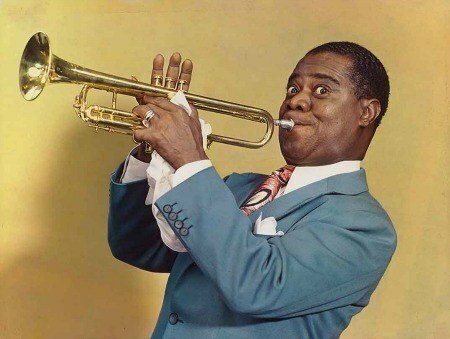 Even today, Louis Armstrong remains one of the most reputable and best trumpet players of all time, and this was recognized through the mound of awards and honors that he received along the way. Miles Davis was born in 1926 and was best known as an inspirational composer and band leader. Born into a middle-class background, the famous musician from Illinois started playing the trumpet at the young age of 12 years old. He was a pioneer of West Coast jazz and released an album in the late 50’s called “King of Blues” which is one of the most famous jazz albums in the history of the world. He died later in 1991. Dizzy Gillespie was one of the biggest contributors to the modern jazz world. Born in 1917 in South Carolina, Dizzy was an extremely talented composer, trombone player, and singer songwriter. That combined with his ability to build on the virtuoso of Roy Eldridge meant he was also able to become one of the best jazz players in the world. 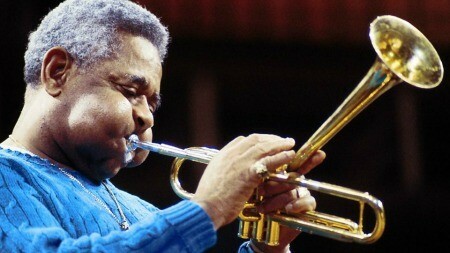 While he died in January 1993, Dizzy Gillespie continues to influence the musical world with his reputation alone. Born in 1928, Walter Maynard Ferguson was a Canadian bandleader and jazz musician who became famous by playing in Stan Kenton’s orchestra. He later went on to form his own band in the mid to late 50’s. Ferguson was in the Downbeat Hall of Fame and has been celebrated across the world at a variety of events. Aside from his impact on the jazz world, Ferguson has an evolution of albums that range from classical, operatic, latin, rock, and even bebop among others. He died in 2006. 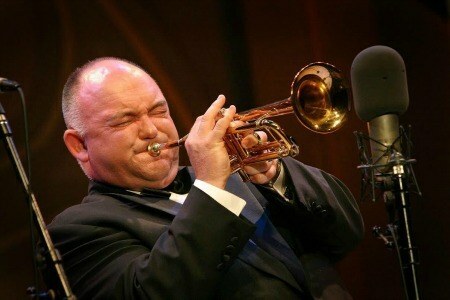 This multi-instrumental Australian jazz musician is best known for his incredible talent as a trumpeter. He is a composer who is also extremely talented on soprano, clarinet, trombone, guitar, piano, and that’s just to name a few. James Morrison performed the opening of the Sydney 2000 Olympic Games, has been a presenter on Top Gear, and has won best jazz album at the Aria Music Awards in 2010. In addition to all the above, he was appointed Director of the Queensland Music Festival back in 2013 and 2015, and he was conductor of the world’s largest orchestra in Brisbane back in July 2013. Known to be very good friends with Dizzy Gillespie, Roy Eldridge was one of the best trumpet players and jazz musicians in the world. He was born a decade earlier than Louis Armstrong in 1911 and was best known for his exciting solo gigs. What started as a hobby playing for carnivals and circus bands quickly led to fame and global recognition. While many see Eldridge as a solo musician, he did have a big band of his own and even toured with Jazz at the Philharmonic. This multi-talented trumpet player is a composer, teacher, and jazz director at the Lincoln Center in New York. 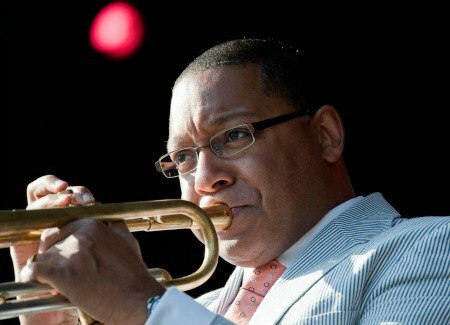 Born in 1961, in New Orleans, Marsalis learned how to play the trumpet from the age of 6. At the age of 14, he started performing with the New Orleans Philharmonic. He then went on to play with a huge variety of other bands, symphonies, and orchestras, some of which include The Creators, The New Orleans Symphony Brass Quintet, the New Orleans Youth Orchestra, among others. After attending Juilliard School he toured with his own band and has since then won a huge variety of Grammy awards, two of which included the classical and jazz Grammy at the same time, two years in a row. Best known for his song “Joy Spring”, Clifford Brown was born in 1930 and started showing signs of incredible talent as a trumpeter in his early teenage years. While he lived a very short life because of a fatal car accident in 1956, Brown is known as one of the best trumpet players that ever walked the globe. 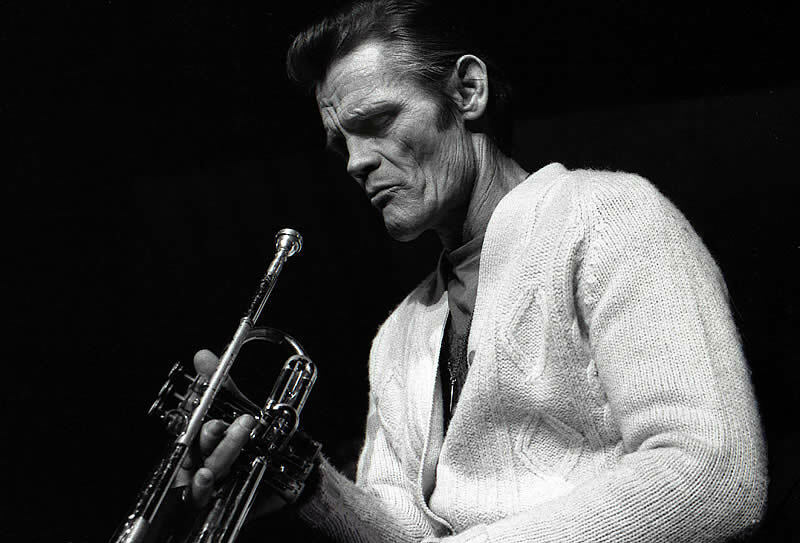 Also known as the James Dean of Jazz, Chet Baker made a huge impact on the jazz world. He played the trumpet in a romantic and intimate style not heard of anywhere else to this day. While his trumpet career made him who he is, he’s also well-known for his movie star good looks. Baker had to pause his career due to a brutal attack but made a comeback in the 70’s with the help of Dizzy Gillespie who helped him by scheduling concerts in New York. Later, people recognized his comeback as some of the best musical years of his career. He died in 1988. Lee Morgan was a young and successful trumpeter with a very short lived career. Known as one of the best hard bop musicians in the 60’s, Morgan became famous in his teenage years, recording on John Coltrane’s Blue Train. The musicians mentioned above are some of the best trumpet players of all time. They help shape the music world today and without them, we would not be able to understand music the way we do. If you want some inspiration for your musical career listen to some of their music.